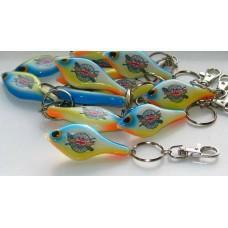 Please clean glass surface before applying.. 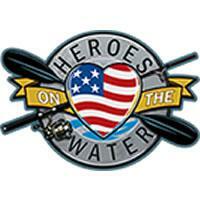 Heroes on the Water Embroidered Fleece. 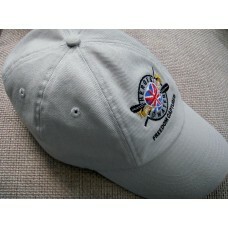 Clothing available from Small throu.. 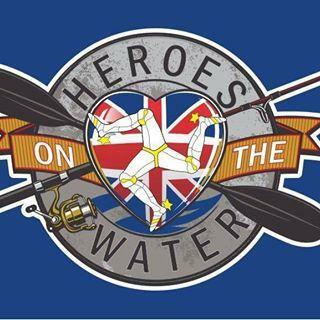 Heroes on the Water Embroidered Polo Shirt. 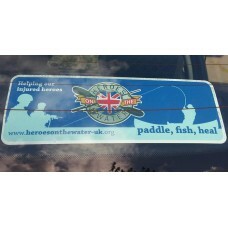 Clothing available from Small t.. 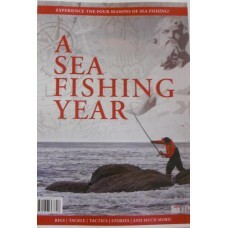 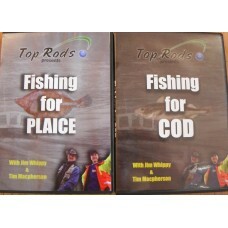 Fishing for Cod & Plaice - 2 DVDs.. 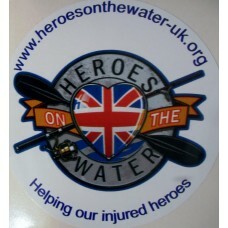 Heroes on the Water branded Sticker. 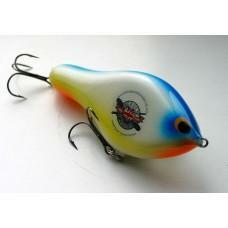 15cm (6 inches)..
HOW 100mm Lures - Hand crafted by Mark Houghton Custom Lures.. 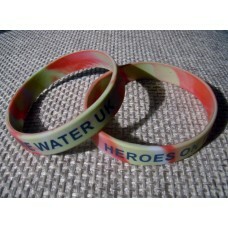 Heroes on the Water Wristband..
Total Sea Fishing Bookazine - A sea Fishing Year..